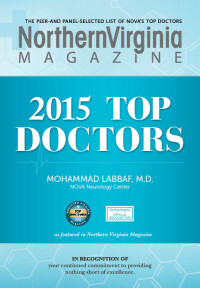 Dr. Labbaf completed his neurophysiology/Epilepsy fellowship at Johns Hopkins Hospital where he specialized in management of refractory epilepsy (with medication, neuro-stimulation ( Vagus nerve stimulator), ketogenic diet and surgery evaluation),interpretation of long term video EEG monitoring to detect sub-clinical seizure, performing Electromyography and nerve conduction study and skin biopsy for neuromuscular diseases. 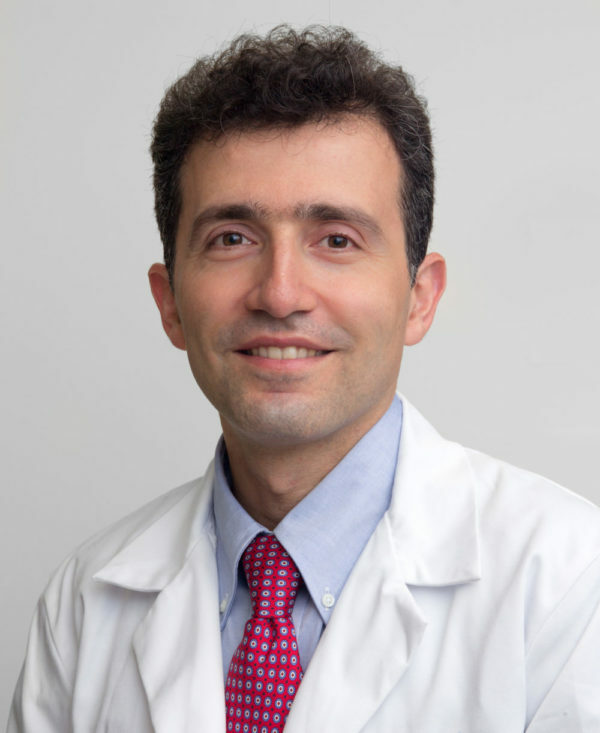 He completed his neurology residency at University of Illinois at Chicago with training in general neurology. 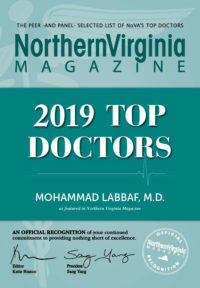 He is American board of Psychiatry and Neurology certified. 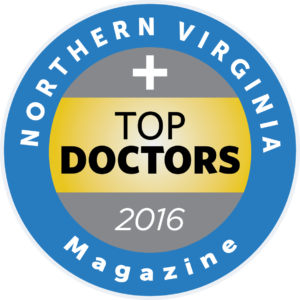 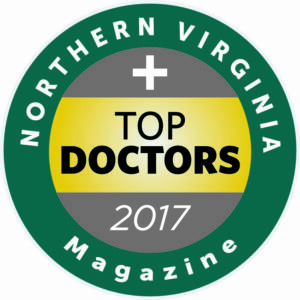 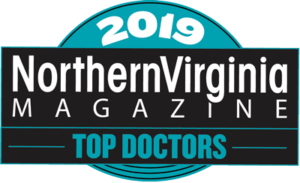 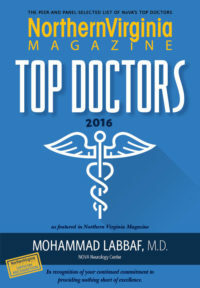 Dr. Labbaf has been voted "Top Doctor" by his peers 3 years in a row.